↑ 2.0 2.1 D. Gellner; J. Pfaff-Czarnecka; J. Whelpton (6 December 2012). Nationalism and Ethnicity in a Hindu Kingdom: The Politics and Culture of Contemporary Nepal. Routledge. pp. 516–. ISBN 978-1-136-64956-1. 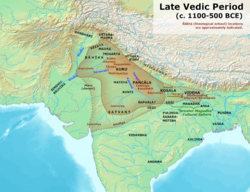 The Geography of India: Sacred and Historic Places. Britannica Educational Publishing. ఈ పేజీలో చివరి మార్పు 19 ఆగస్టు 2018న 16:29కు జరిగింది.